Hey, Dulhan Ke Bhai! Here's A List Of Everything You HAVE To Do At Your Sister's Shaadi! Snatching that last slice of pizza and annoying the hell out of each other - that pretty much sums up the relationship of a brother and a sister. But no matter how much they fight or argue, there’s always this huge reserve of unconditional love that lies beneath it all. And even though brothers are not great at showing their emotions, they really do love their sisters...a lot. So if you too are a loving (& annoying) brother to your bride-to-be sister, here’s all that you should be doing at her wedding. 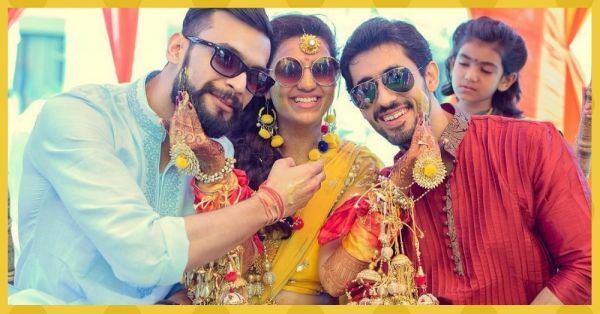 Bookmark these dulhan ka bhai duties now! 1. Be her designated driver in the months leading up to the wedding. Be it shaadi shopping, a visit to the salon, or just late-night drive to help her calm down! 3. Your choice of jewellery and outfits might not be all that great (well, duh!). But you sure can help find a great photographer and the best DJ in town to rock your behena’s shaadi celebrations. 4. The dulhan ka bhai will never and NEVER EVER let anyone hurt his sister’s emotions. Be it the over-emotional cousins who can’t stop reminding her that she will be leaving her maiden home, or the nosy chachis and mamis who can sometimes get on her nerves. The bhai needs to always be there to fend off such people, even if that means getting a scolding from mom later. 6. You might have snatched that last slice of pizza from her plate every single time, but well, it’s different now. Make sure you treat her to all things yummy and take her out for exotic lunches as much as possible. 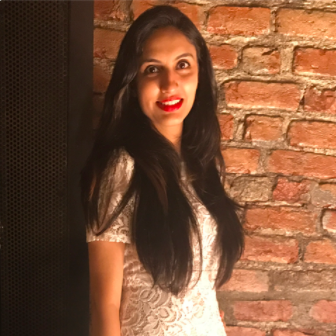 The bride-to-be deserves that much pampering, doesn't she?! 7. Don’t you let any of her ex-boyfriend(s) create any problems, whatsoever. We can trust you with that, right? 8. Bring her a chilled beer or her favourite wine when she needs it! Be it the pre-wedding madness or the sangeet night, if your sister wants a drink, who else can she trust to bring it to her! 9. Walk her down the aisle when the day finally arrives. All she’ll want is you by her side as she takes that walk into her new life. 10. Just be there for her, every moment of the day. No questions asked.